This Canadian condominium property management company has a highly educated staff specializing in all areas of condo management. The extensive condo property management team ensures a reliable living experience. 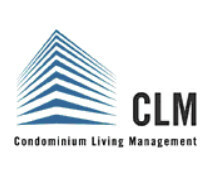 Condominium Living Management Inc., or CLM as we are more commonly known is a professional, hands-on and full service manager of condominium properties across Canada.